Ocreative has been doing extensive research on GDPR and what impact it will have on our clients. We have found there is no “one size fits all” solution to GDPR and that the GDPR leaves a lot of things to interpretation – the language is quite broad as it is currently written. It states, “companies must provide a reasonable level of protection for personal data” but does not directly define what it considers “reasonable.” However, it does make a few things very clear and we are expanding on these key points in this article. The second thing the GDPR makes clear is the use of consent. 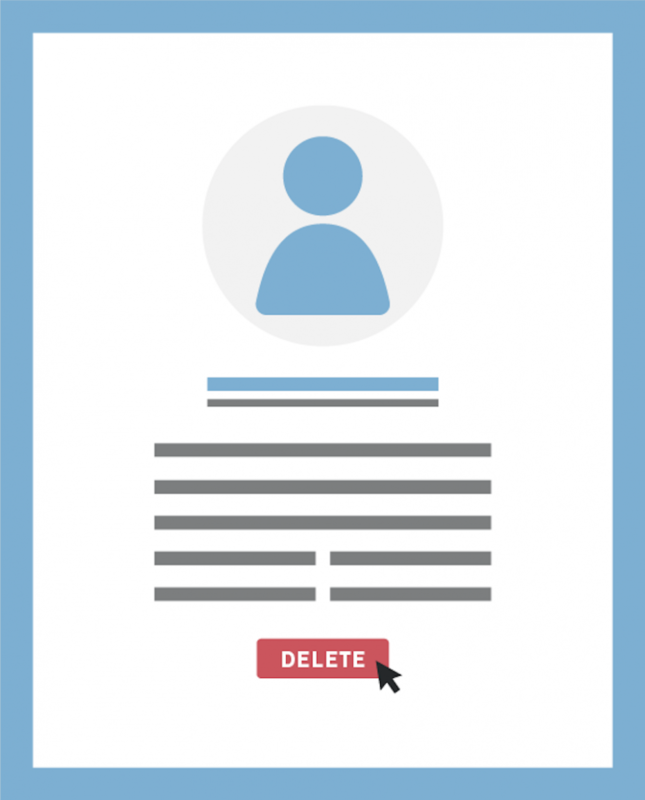 A user must give permission before you can lawfully store or collect information on that user. GDPR is not a law that applies to everyone right now, however, it is best practice to implement these standards. While you’re a good portion of your visitors may be from the United States, you never know who may visit your site. Do not leave your company open to potential GDPR-related fines from the European Union (or even US citizens visiting Europe and accessing your site abroad). In addition, the State of California is currently trying to pass laws that are similar in scope to the GDPR. The California legislation may pass as early as November 2018, which will undoubtedly apply to U.S. citizens, forcing additional future action. Ask your suppliers and contractors if they are GDPR-compliant to reduce your risk of being impacted by a data breach and any consequent fines and claims. 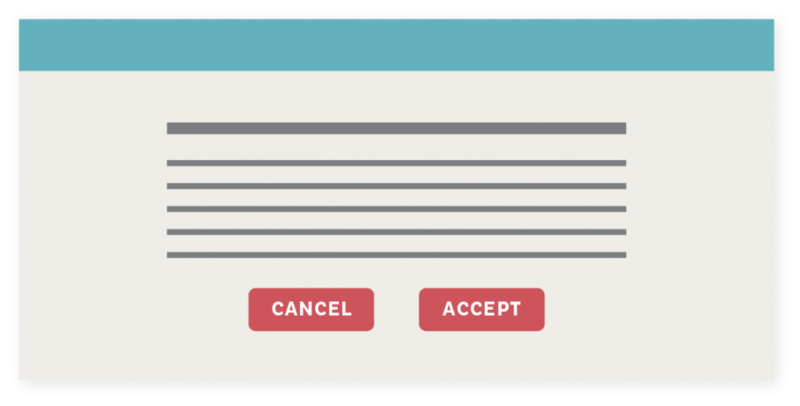 If your products or services require the age of a user, consider where you need to obtain parent or guardian consent for the services with your company. Start putting systems in place to verify the data now. For more information about GDPR, visit the EU Regulation site to read about the full legislation. The May 25, 2018 deadline is coming quickly. 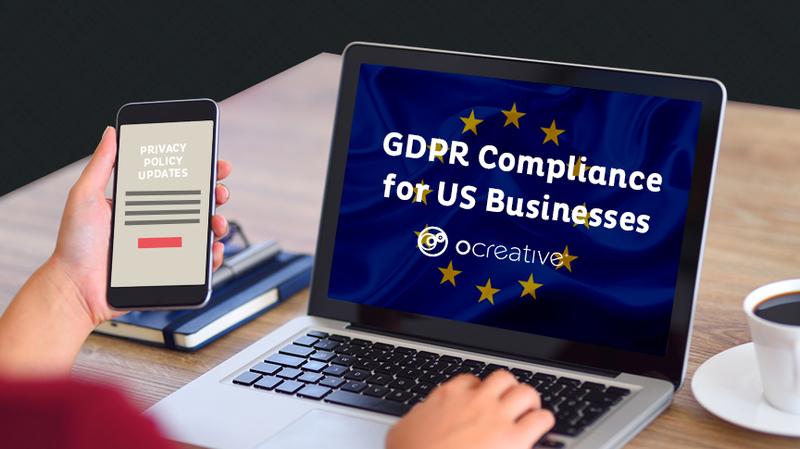 If you have any questions or need help with your GDPR implementation on your website, feel free to contact Ocreative and we will do our best to help your company enter the new age of data collection. Disclaimer: The information in this blog article (“article”) is provided for general informational purposes only and may not reflect the current law in your jurisdiction. No information contained in this post should be construed as legal advice from Ocreative nor is it intended to be a substitute for legal counsel on any subject matter. No reader of this Article should act or refrain from acting on the basis of any information included in, or accessible through, this Article without seeking the appropriate legal or other professional advice on the particular facts and circumstances at issue from a lawyer licensed in the recipient’s state, country or other appropriate licensing jurisdiction.